In the framework of its Culture and Religion in Mediation Program, the CSS Mediation Support Team facilitated a workshop on conflict transformation for the Cordoba Now Forum. The Forum brings together a small community of researchers, activists and conflict transformation practitioners specialized in conflicts with a religious dimension in the Middle East and North Africa. It acts as a platform of exchange, analysis and idea-generation for conflict transformation initiatives in the region. The workshop was organized together with the Religion, Politics and Conflict Desk of the Swiss FDFA’s Human Security Division. It focused on deepening participants understanding of a range of conflict transformation approaches. 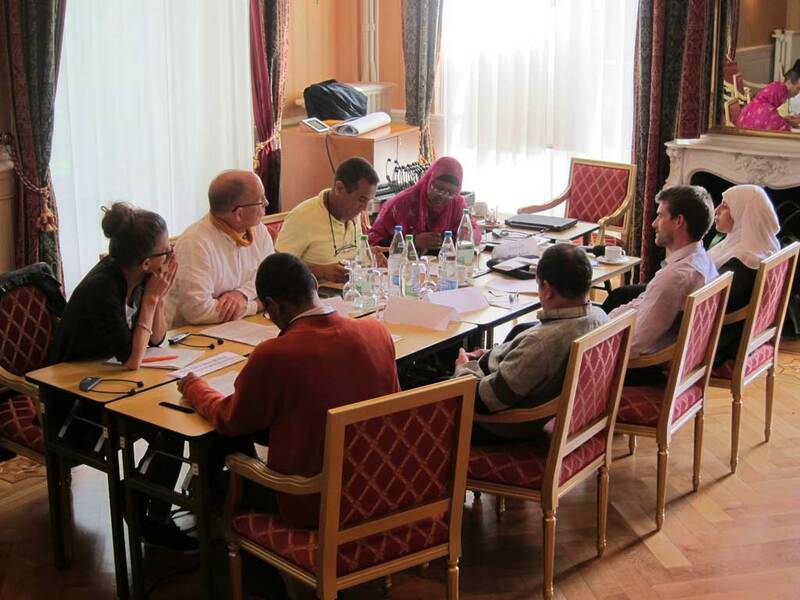 The specialized five-days training was organized by the Cordoba Foundation of Geneva in collaboration with the Swiss Federal Department of Foreign Affairs (FDFA) and the Center for Security Studies of the ETH Zurich. The course focused on the following subjects: negotiations, neutral low-powered mediation, high powered mediation, and overview of peace processes. 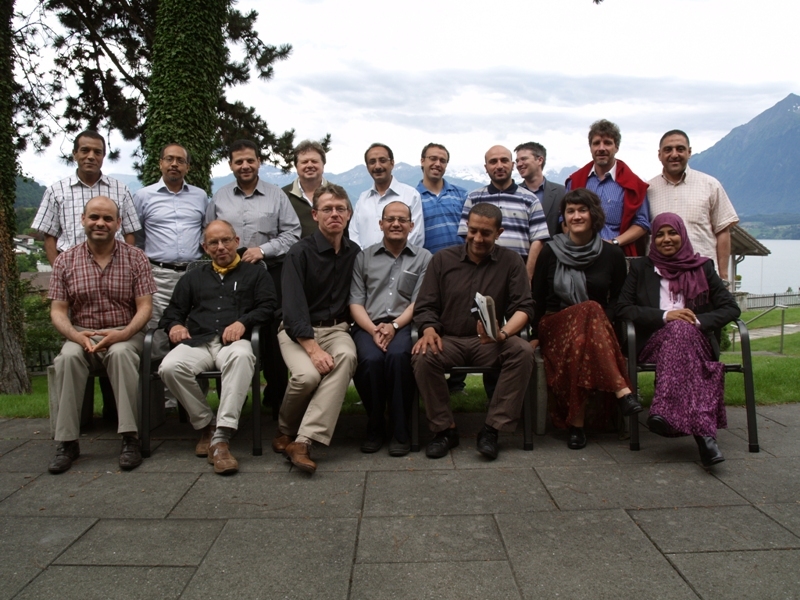 Participants came from Algeria, Egypt, Lebanon, Morocco, Switzerland, Tunisia and Yemen.